This week on TTR, we cover all the weekly shows from the WWE Universe! On RAW we saw the WWE RAW WOMEN’S CHAMPIONSHIP defended in the main event, and BRAUN STROWMAN speaking for the first time. Over on SMACKDOWN LIVE (The A Show), there was banter a plenty between MIZ TV and the STYLES/CENA/AMBROSE segment. 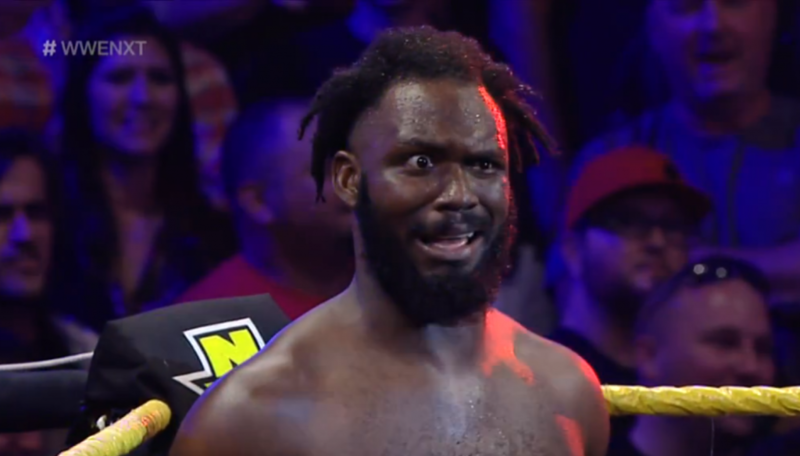 On NXT, we saw RICH SWANN become a real life emoji after laying his eyes on a newly revamped PATRICK CLARK. We also go over the DUSTY RHODES TAG TEAM CLASSIC brackets, the IMPACT WRESTLING sale rumors, and questions from Facebook! Support Our Network via Patreon!